Huge viewings for BBC's Poldark on Sunday, most watched show of the weekend?! 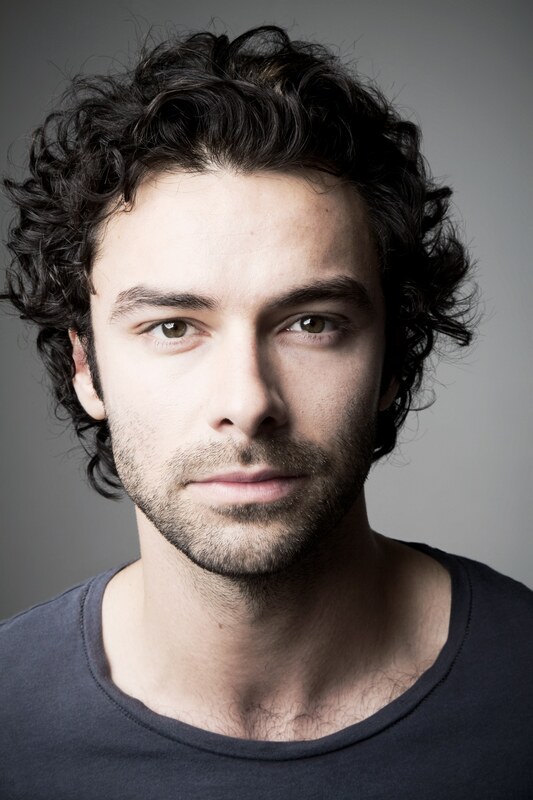 Great to see Aidan Turner doing so well. 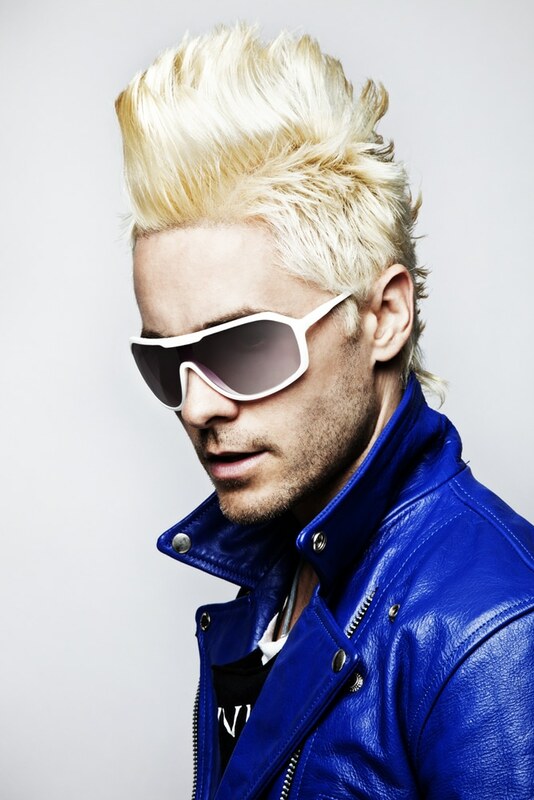 Jared Leto - Back to blonde. Remember the hawk? 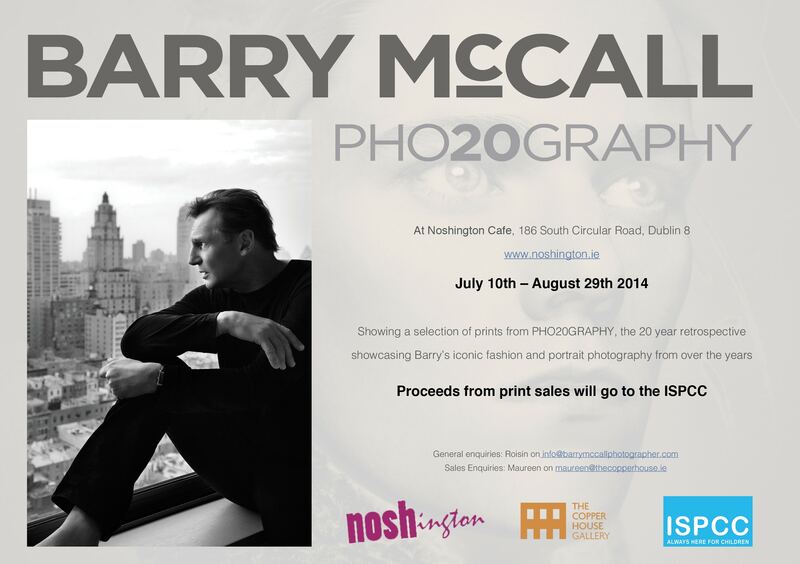 From PHO20GRAPHY in aid of the ISPCC. Great to work with Arnotts and Sinead Keenan on this wonderfully colourful campaign. As featured in Life Magazine. Tour de Force Shout Out! A big shout out to all who supported us on last year's Tour de Force Charity Cycle, from San Francisco to Big Sur. It was a roaring success, strenuous but great fun as well, and the group made in the region of €60,000 for our chosen charities. Bring on Tour de Force 2015! Spring has come to 56 Merrion Square today! A pleasure as always to work with Louise on her new collection for Spring/Summer 2015 and we wish her the best of luck for her show tonight. Special meals for this weekend made easy and still tasty. By Dunnes Stores Simply Better. 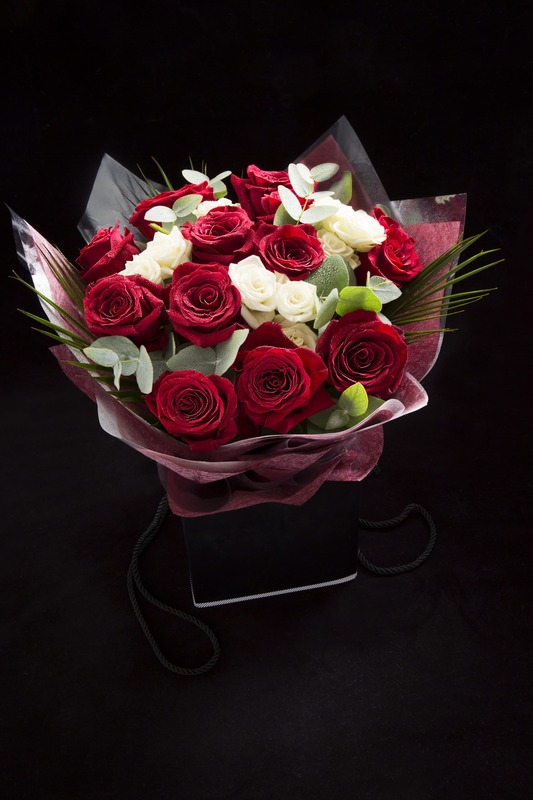 Stuck for what to get that special someone this Valentine's? Surprise them with a gift voucher for one of our photography courses this February - a spot just freed up on our intro level course Saturday February 21st and spots also remain for the intermediate level Saturday February 28th. We had great fun getting these graduates to show us their moves as part of this graduate recruitment campaign shot for Coremedia. 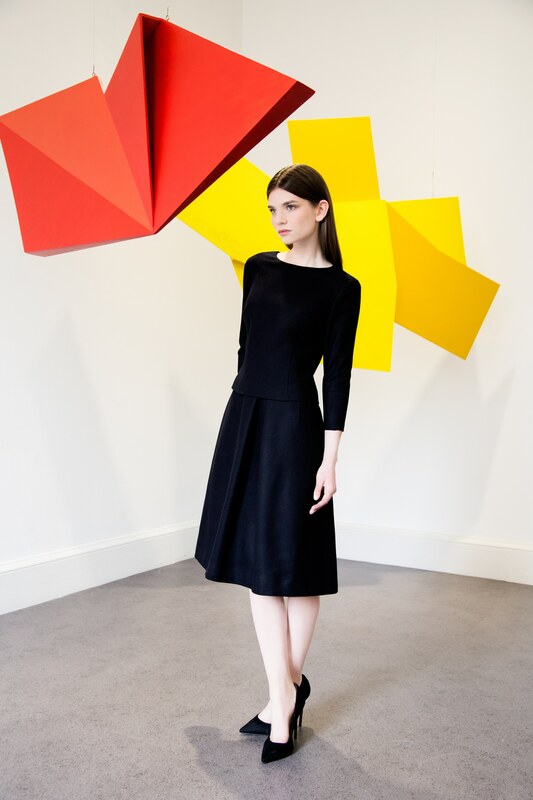 Wishing Colette Ashe all the best with her new knitwear collection Coletti. Delighted to hear there were a lot of happy faces on Christmas Day after receiving gift vouchers to our Spring 2015 photography courses in February. A few spots remain on each course, contact us to find out more! A pleasure as always to work with Angela Scanlon for Irish Tatler. Wishing everybody a Merry Christmas and a Happy New Year from the studios. We close today and re-open Monday January 5th 2015. 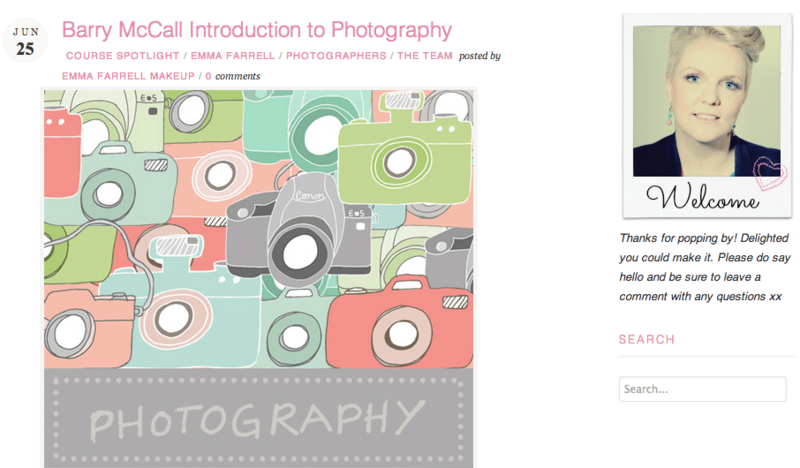 Plenty of new posts in store for the new year updating you on all our new shoots, courses, news and other projects! Aren't they lovely? 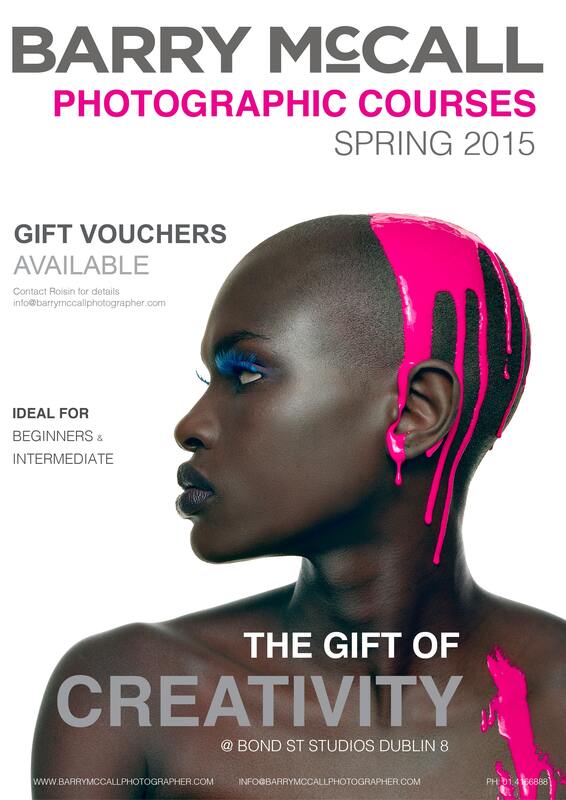 Gift vouchers for our February 2015 photography courses are available for collection from the studios up until next Monday 22nd at 12pm or can be posted out. Call Roisin at the studios to find out more - 01 4166 888. Did you catch our Christmas Fashion shoot, outfits all from Brown Thomas, as featured in last weekend's Sunday Business Post Magazine? Styled by Darren Feeney for Brown Thomas. Our Christmas party inspired nails shoot. 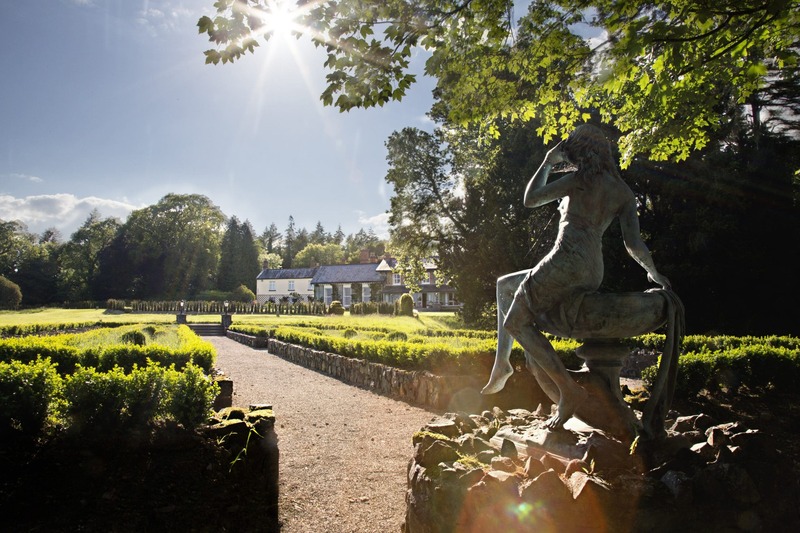 As featured in Irish Tatler. Great to work with Laura again for this Irish Tatler cover fashion shoot. 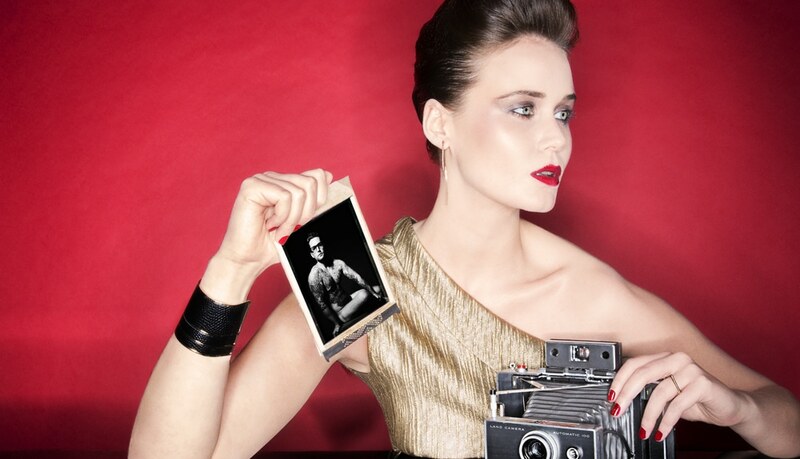 Love this shoot for Peter O'Brien and Arnotts. 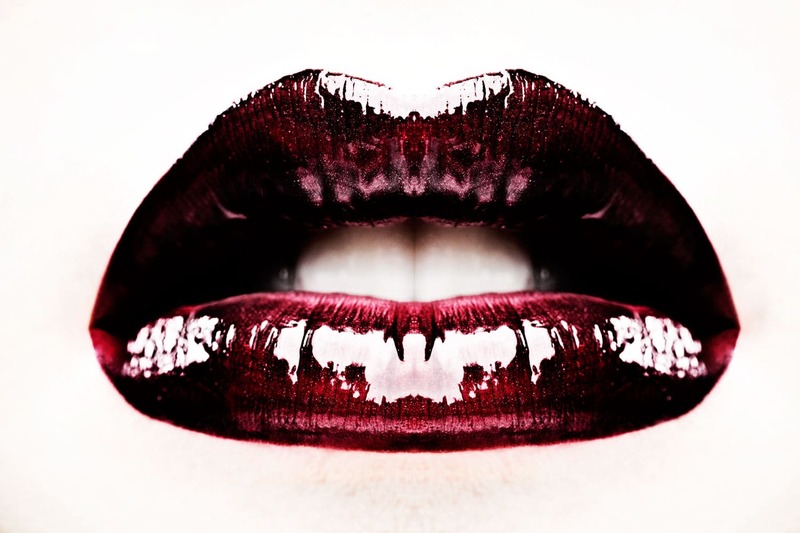 Beautiful designs. 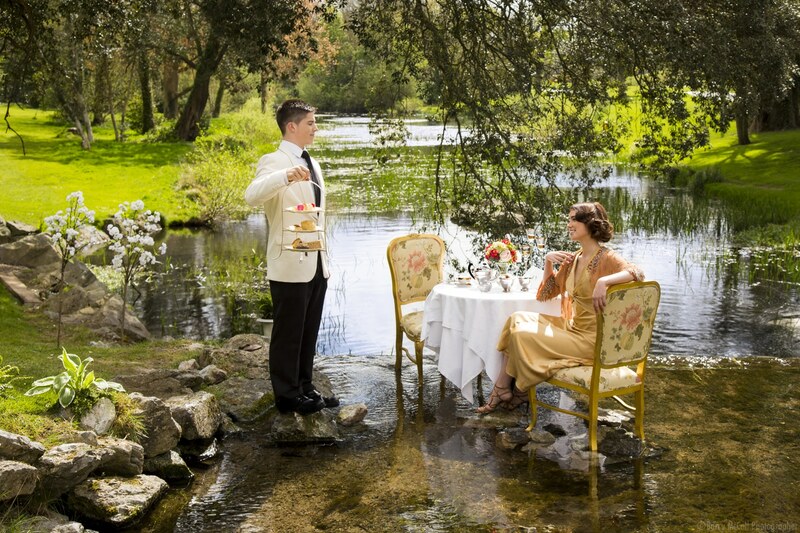 Did you catch the images featured in the Irish Times last Saturday? Looking forward to the collection launch tonight! Shoot on location at IMMA. 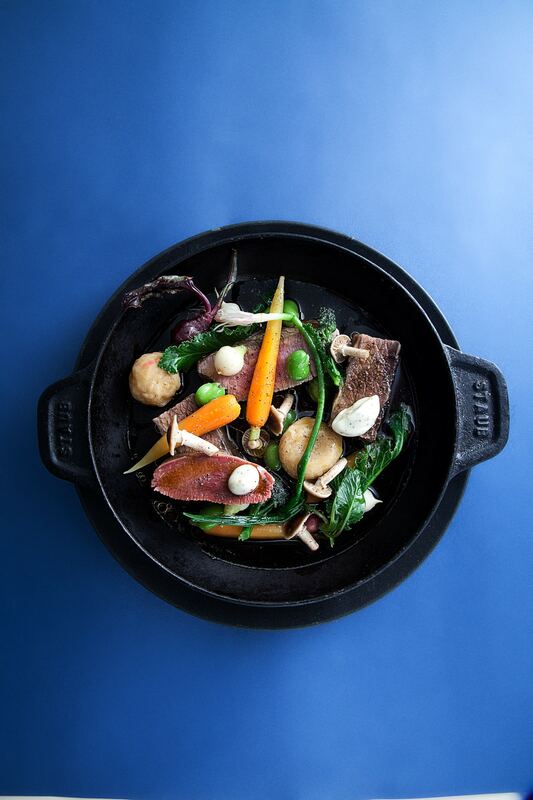 Looking forward to an evening at House Dublin tomorrow. 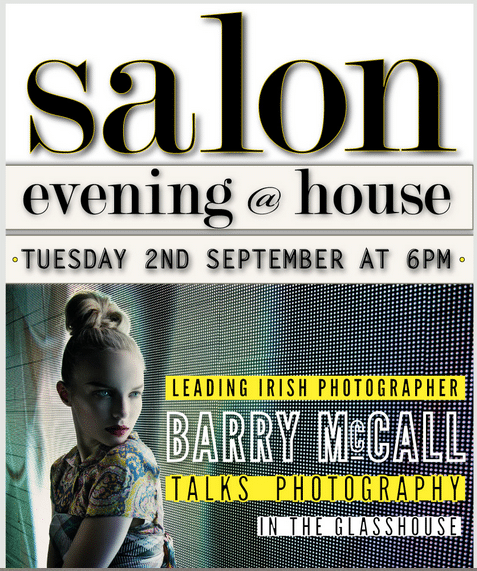 We'll be talking all things photography for their regular Salon Evening event, which kicks off at 6pm. Stunning as ever. Victoria Smurfit for Irish Tatler. Any plans for next Sunday 17th? What about attending a fundraising BBQ for €20? 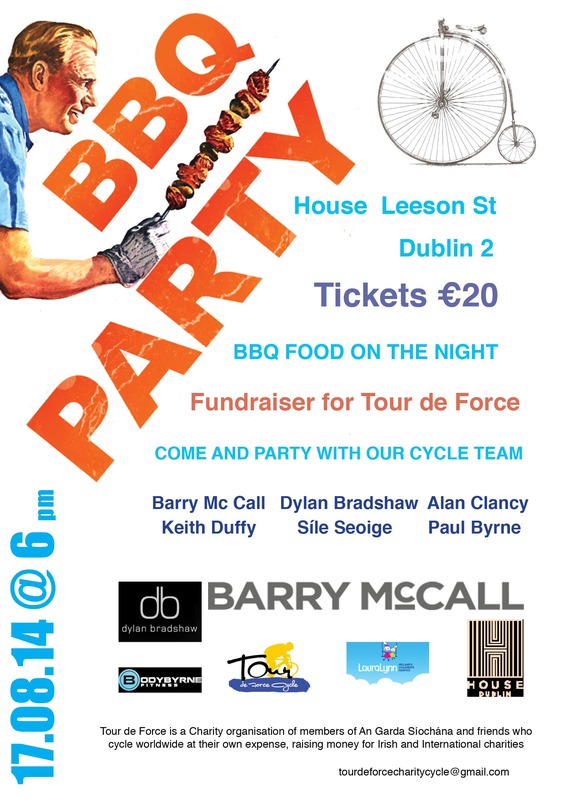 Join our Tour de Force cycle team at House Dublin, Leeson St for a BBQ to support the cycle in October along the West Coast of the US, raising funds for selected Tour de Force charities (LauraLynn, Age Action and Headway ). Looking forward to seeing you there! Tickets can be bought on the door and direct sponsorship queries can be directed to relevant team members. 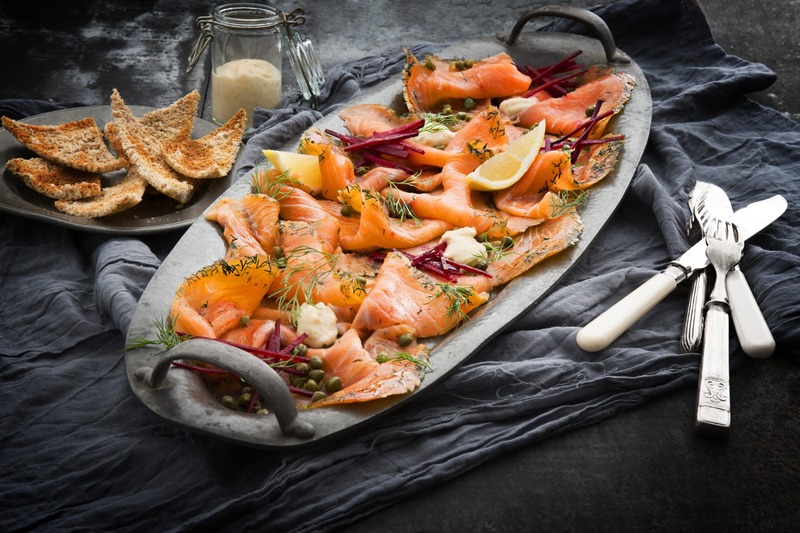 Exhibition at Noshington – Any Favourites? Quarry. An old favourite currently on show at Noshington Cafe. 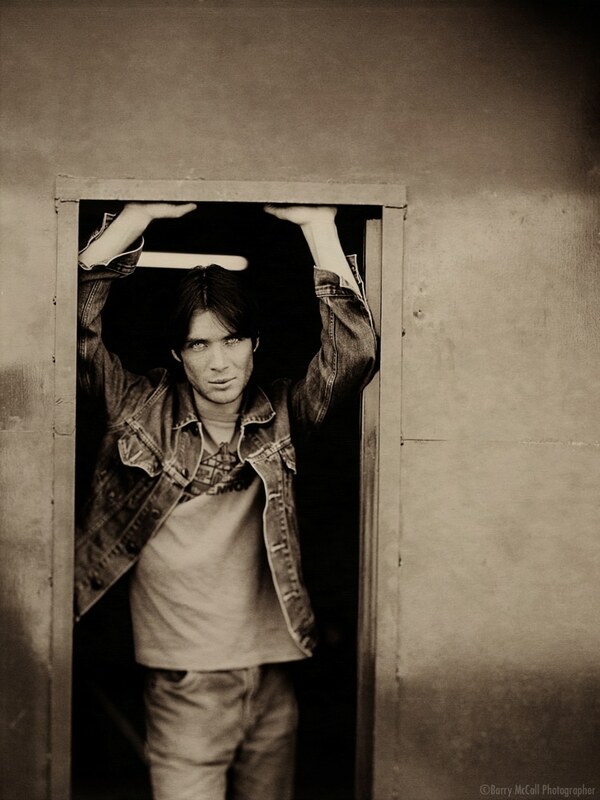 Catch these two together on stage in Dublin next month for a series of performances of Ballyturk at the Olympia. 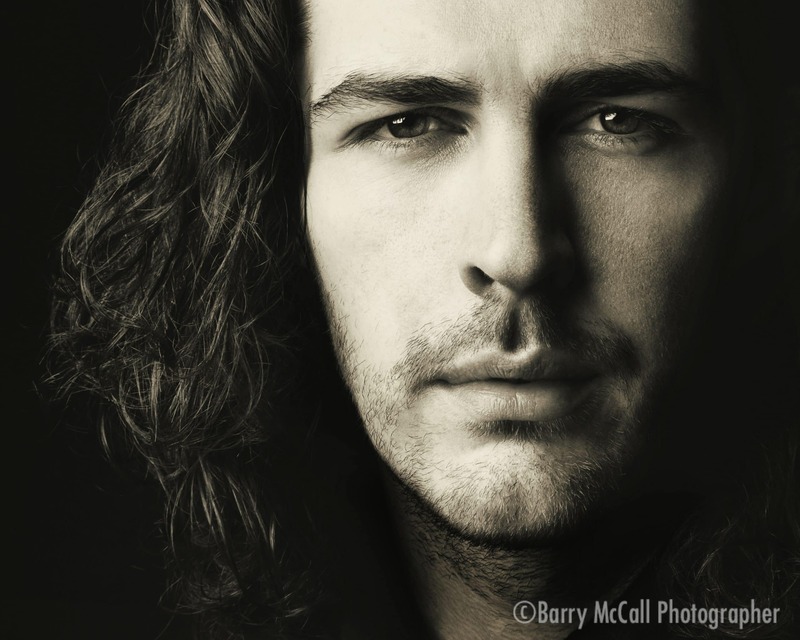 A little bit of beauty for a Wednesday evening..